End User Training – A simplified approach empowering your team to monitor your new system. Cold Wall, Inc. will help you design and configure details that stop the mixing of cooling air supplied to equipment and hot air ejected from the equipment.Implementing an effective air management strategy is essential to reduce the bypass of cooling air around rack intakes and recirculation of heat exhaust back into rack intakes. The overall goal is to reduce operating costs, reduce initial equipment investment, and reduce heat-related downtime. 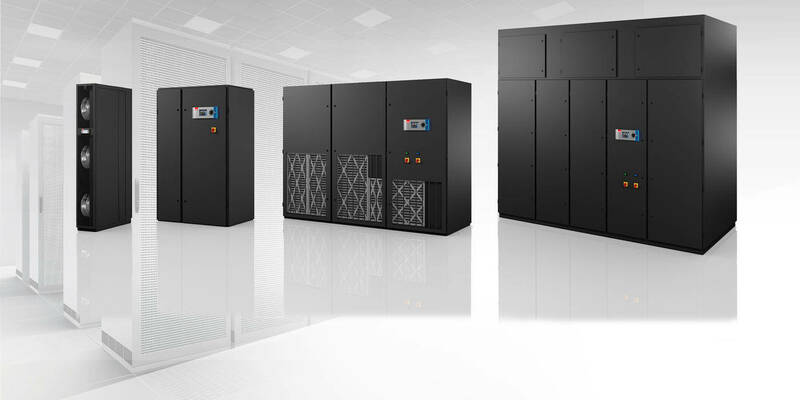 Our strategy to increase your Data Center’s power density include configuration of equipment’s air intake and heat exhaust ports – the appropriate location of supply and returns – and temperature set points. Having a Cable Management Strategy to minimize airflow obstructions is part of our best practice strategy to optimize the air flow. Cables and wires are managed with airflow in mind. Cold Wall, is diligent about arrangement and mining of inoperable cables to ensure your Data Center has decreased obstruction of airflow. Understanding how air temperature and a higher difference between the return air and supply air temperatures increase the maximum load density possible in the space and can is key to reduce the size of the air-side cooling equipment. This is required when lower-cost mass produced package air handling units are used. Working with Cold Wall, Inc. means having professionals who know exactly how to adjust temperature set points to increase energy savings. We care about how you feel when we walk away. Utilizing Best Practices we are confident in our ability to render Real Results. Let us show you…Click Install to Contact us!